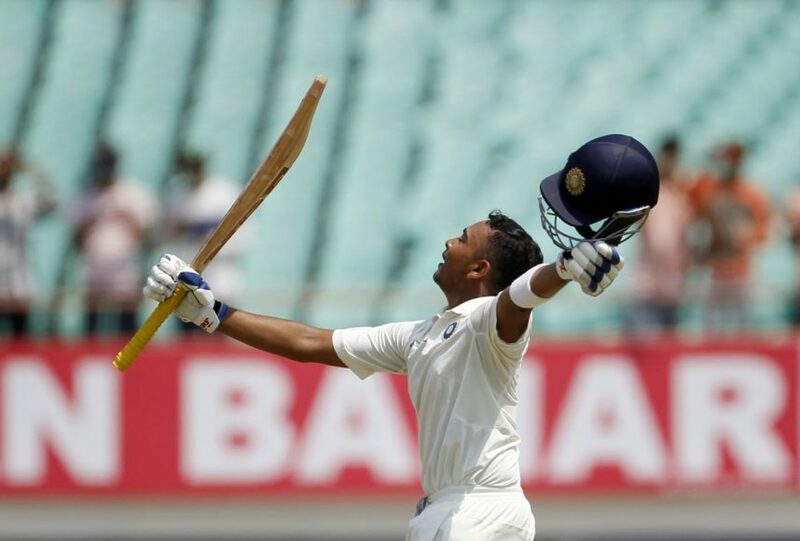 Young Prithvi Shaw continued to impress one and all as he became the youngest ever Indian batsman to hit a century on debut in the first test against West Indies at Rajkot. In the process, Shaw also became the first batsman to notch up a ton in International test debut, Ranji trophy debut and Duleep trophy debut. 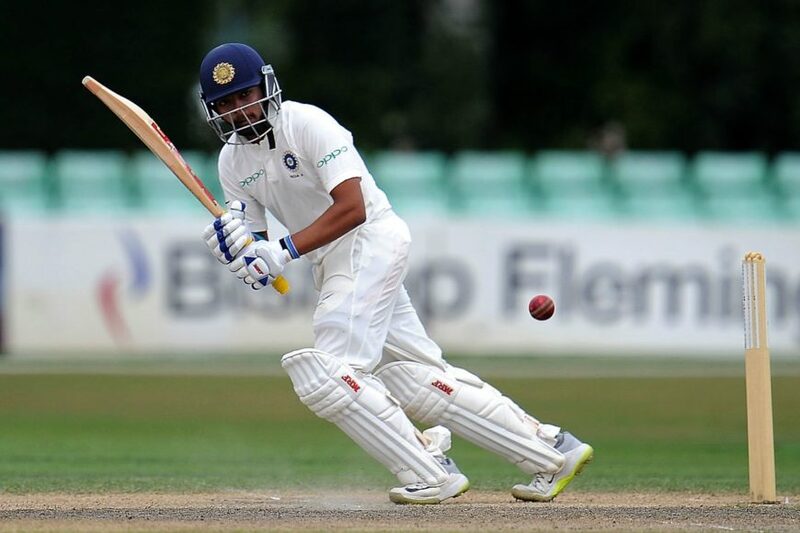 Earlier in the match, India lost KL Rahul at the score of just 3 runs before Shaw and Cheteshwar Pujara took over and piled up a 206 run stand in just 42 overs to take India to drivers seat. Shaw looked flawless from the first ball and pounched on the loose deliveries by the in-experienced Windies bowling line-up. OMG! 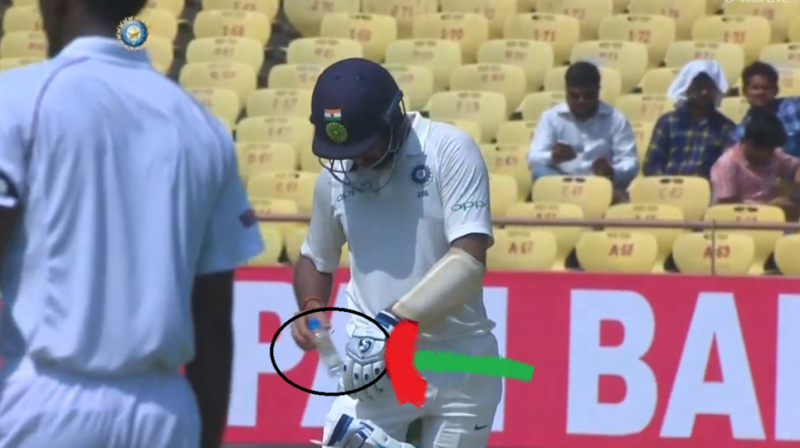 What’s puffed in the pocket of Cheteshwar Pujara ?